EGIA Contractor University has assembled the most accomplished faculty ever put together. Our faculty members have personally built some of the most successful contracting companies in America and are among the preeminent thought leaders in the industry. You won't find a more knowledgeable, dynamic and successful group of educators, trainers and consultants anywhere else. Get to know our incredible team of experts by reviewing their personal bios and videos below. Drew’s 41 years of experience in all facets of running a residential contracting business help companies implement effective lead generating marketing sales strategies to build multi-million-dollar profit-generating home services companies. 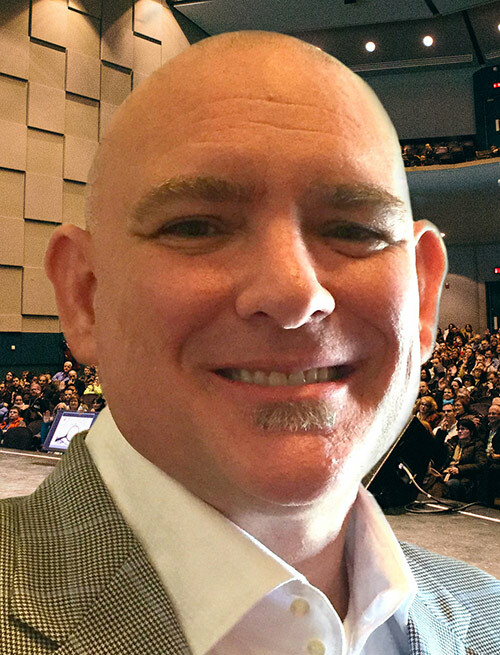 Drew is a renowned author, educator, coach, consultant, inspirational/educational/”irritational”/aspirational speaker, software developer, industry philanthropist, and an International Consultant Award Winner. Mark Matteson is an international speaker and best-selling author of 15 books. He has been called “The Oracle of Optimism”, “A Superlative Street Scholar”, “An Intense Idea-Reporter”. Mark travels 250 days a year around the globe delivering 75 “Edu-Training” Keynotes, Seminars, Panel Discussions and Workshops a year. 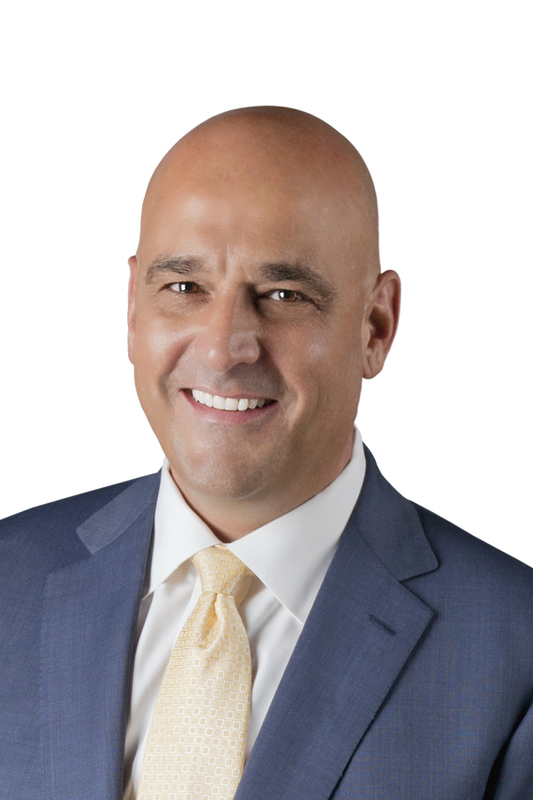 Mark is a gifted storyteller, using self-effacing humor, high levels of interaction and powerful and proven business principles to inspire audiences to the highest levels of productivity and profit. Mark leaves audiences wanting more…he began his career in HVAC in 1976. Mr. Long has successfully used his signature program, The Power of Consistency, to help hundreds of companies and thousands of sales professionals radically improve their sales results. Weldon holds a Bachelor’s Degree and an MBA in Management. He is honored to have served some of America’s finest companies, including Federal Express, The Franklin Covey Organization, Tom Hopkins International, Dex Media, Wells Fargo Bank, Pre-Paid Legal Services, Direct Energy/Clockwork Services, Mitsubishi Electric, Rheem, Goodman Manufacturing and the Carrier/Bryant Corporation. 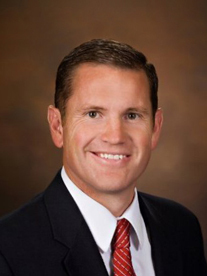 In 2003, Gary began acquiring contracting firms with a focus on developing turn-around opportunities. He also opened and operated several start-up businesses. In 2010, he added web design/SEO and online marketing to his company portfolio starting Imarket Solutions as a co-founder. 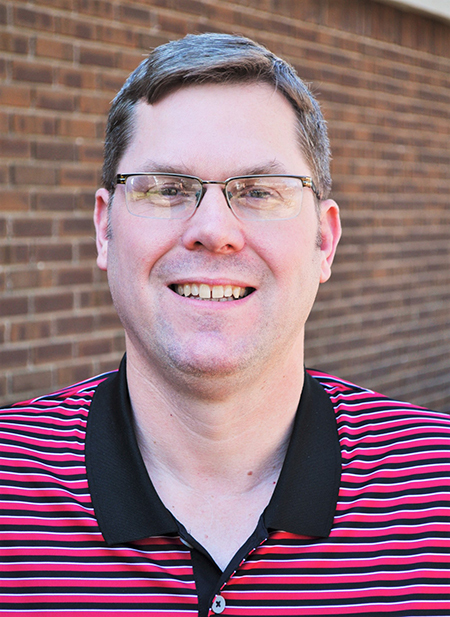 Gary graduated from Ohio State University with a BSBA and also holds a Master’s Degree in Business and Finance. Brigham Dickinson is president and founder of Power Selling Pros, a leading coaching and training firm dedicated to teaching businesses to wow more customers. Brigham started Power Selling Pros when he saw that call handlers needed assistance consistently converting calls to bookings. As a result, Brigham answered the need by creating the Pattern For Excellence, a sequence of principles that guides call handlers through all stages of a call, from greeting to closure. Since 2009, Power Selling Pros’ growth comes through referrals alone, thanks to the proven call-handling process and their high level of customer satisfaction. James’ company MrHVAC.com is a website dedicated to improving the lives of contractors. It includes industry articles, specialized HVAC calculators, forms, templates and one of the most extensive operations manuals in the country. As the founder of Aptora corporation, he has created some of the most popular software programs in the service industry including Flat Rate Plus and Total Office Manager. 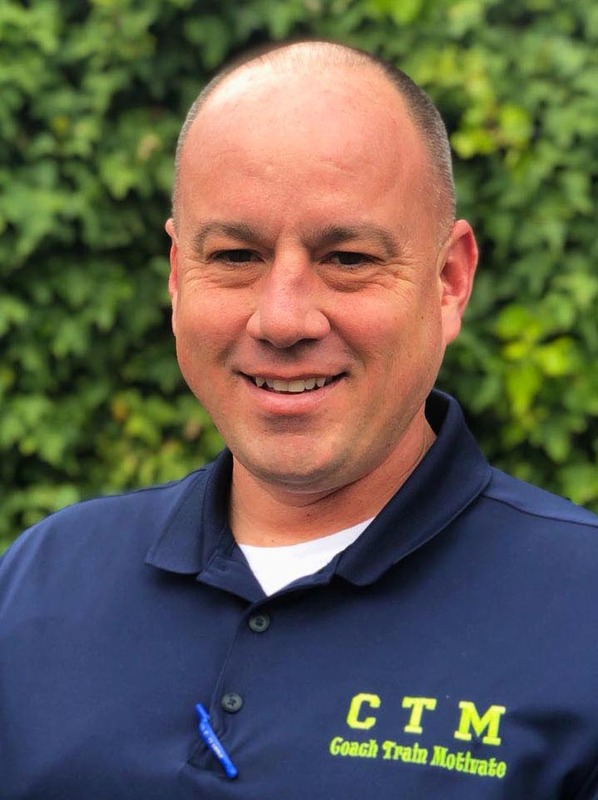 Mike brings experience in the contracting industry as a sales manager and comfort advisor for one of the largest and well respected residential heating and air conditioning contractors in the United States. 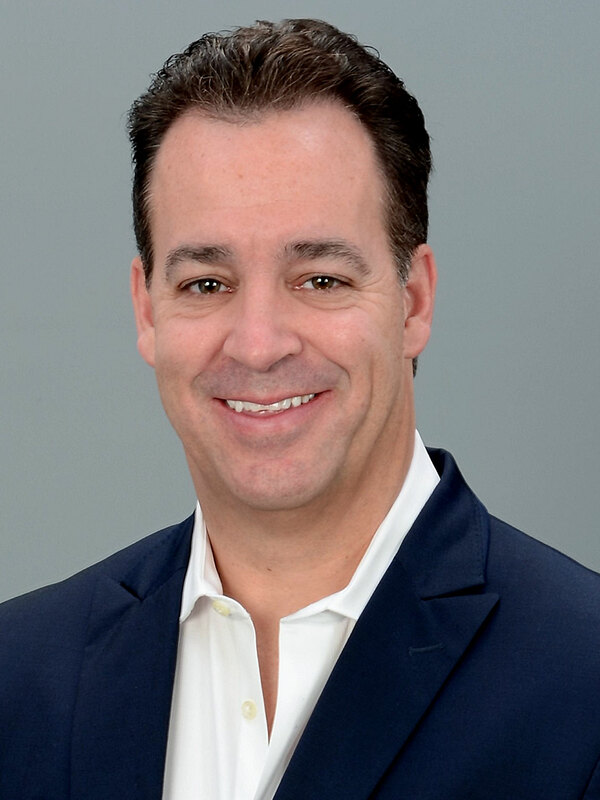 He has personally worked with over 150 contracting companies across North America conducting training and consulting in the areas of sales, sales management, business management, customer service and technician lead generation training. 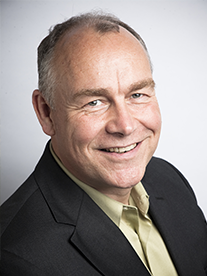 His background consists of 35 years in sales and sales management bringing expertise, knowledge, techniques and strategies proven in the contracting industry to increase sales. 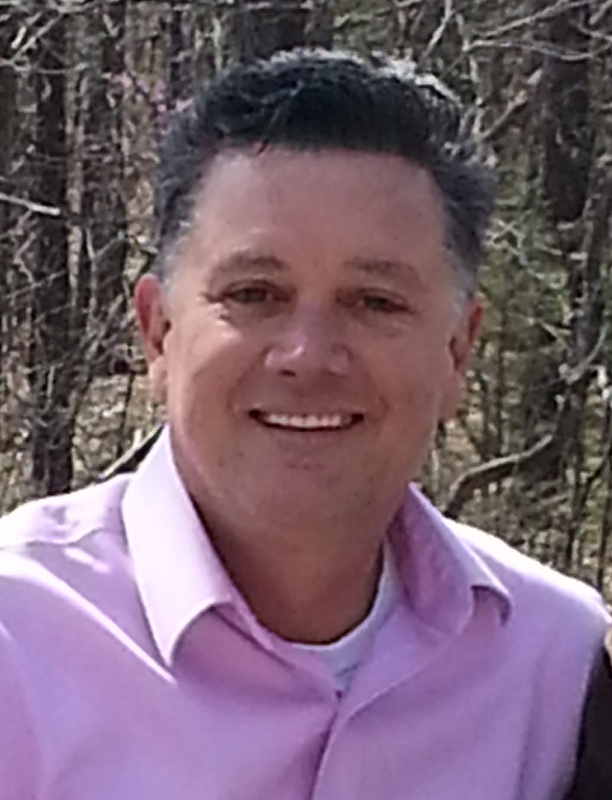 Mike’s diverse background includes movies and entertainment, public speaking, fitness and over 20 years in HVAC. As a talent agent in Hollywood, Mike had actors on television, commercials and movies. Running his own company, Mike lead his team to become the largest aerobic certification agency in the United States with a nationally recognized fitness magazine that was the first national publication specifically for the aerobic fitness community. With six motion picture credits to his name, Mike also brings film management and production to the table. What does that mean to you? It simply means that Mike knows how to entertain each and every audience plus organize training and consulting programs so you get what you pay for and walk away with the value you expect from such a performer. Ellen nearly sank her husband’s plumbing company after his partner died unexpectedly. Boy was she humbled! It seemed like lots of money was moving through the company, but at the end of the month there was never any money left. In desperation, Ellen figured out how to make lots money and turned the business around. She inspires thousands, in workshops, presentations and online, to make business un-complicated and live life un-leashed. Ellen is also a successful franchisor, helping launch a plumbing franchise to 47 locations and $40 million in sales in under 2 years. Now, she is the president of Zoom Drain and Sewer, LLC. 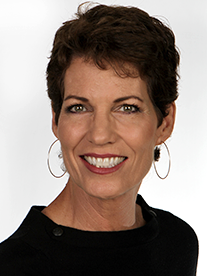 She is a columnist for Huffington Post, PHC News, Springfield Business Journal and an “in the trenches” contributor to many business and trade magazines. Ellen is a popular, high-energy TV Celebrity who has been on over 50 news programs, encouraging people to make their own money. Steven Shallenberger understands the contractor world. 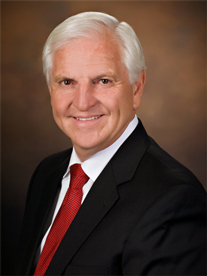 He founded Synergy Companies in 1981, a successful energy services contractor, with offices throughout the State of California and is on the National Association of Energy Service Companies Board of Directors. He has more than 40 years of experience as a successful business owner, trusted senior executive, professional corporate trainer, and best-selling author. He is the founder and president of Becoming Your Best Global Leadership. Steve and his team provide award winning training and keynotes helping teams and leaders tackle some of their greatest leadership challenges around the world. As a young entrepreneur, Steve successfully built numerous organizations from the ground up. During those years, he continued his education at the Harvard Business School. Steve was also a trusted advisor for Stephen R. Covey. Steve was a key leader in Covey’s organization who helped build the world-renowned Covey Leadership Center. He led a stalwart team and was responsible for the development and distribution of the original Covey planner. 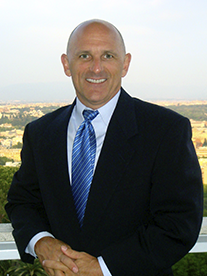 Rob is the CEO and Senior Consultant for Becoming Your Best Global Leadership LLC. Rob served as an officer and fighter pilot in the United States Air Force for over 11 years. He was selected as one of a handful of United States Air Force representatives to handle the movement of Air Force One. He handled the delicate coordination between local officials, the United States Secret Service, Embassies, White House Staff, and Foreign Governments. Since leaving the Air Force, Rob has become a top-rated speaker. 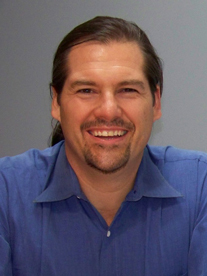 He has delivered keynotes and led workshops for Fortune 500 companies around the world. Rob is the author of the acclaimed book How to Succeed in High School. His company also recently released a #1 National Bestseller titled Becoming Your Best: The 12 Principles of Highly Successful Leaders. The tools, processes, and principles shared in these books have been lauded by leaders around the world. Stephen Dale brings over 15 years’ experience as an operations manager in the home services industry. Working for two large MEP companies in the Dallas, Texas area where he grew up. Stephen has been a Coach and Trainer with PSP for over two years. Having experienced the training from PSP as a contractor, Stephen believed in the program so much, he reached out to Brigham seeking to partner with PSP. 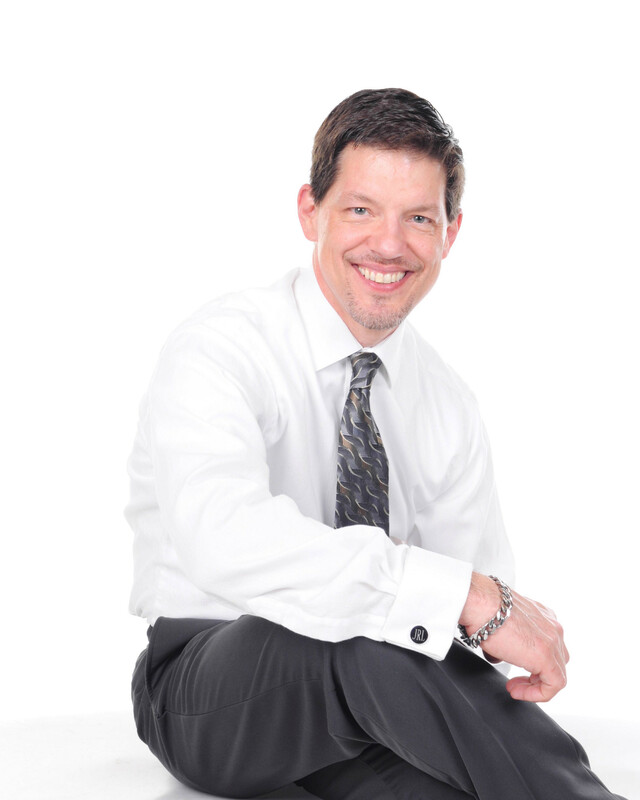 Stephen’s diversified empirical knowledge is derived through extensive training from the following operations: Nexstar Network, Service Nation Alliance, Business Development Resources, Anthony Robbins Corporation, Airtime 500; just to name a few. Stephen holds a MBA from Texas A&M and a B.A. from Abilene Christian University. Stephen’s training style is unique through his ability to connect with others at all levels through humor, knowledge, and class participation. 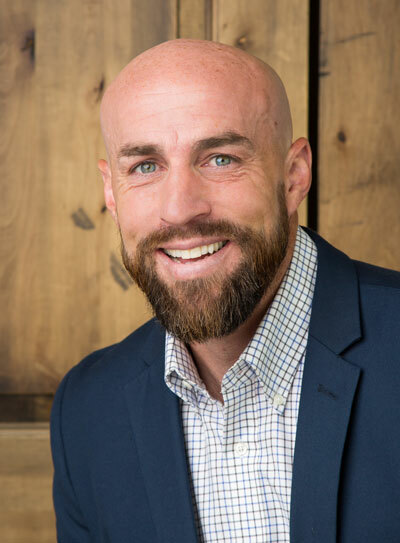 Stephen’s passion for the Home Services Industry illuminates through his ability to discover client’s pain points and help provide solutions for success together. After a 15 year career creating online marketing strategies, building retail websites, and creating lead generation funnels, Andrew sold his web development firm in Vermont to his employees. At this firm, Andrew helped Gary Elekes build ePL Residential and Net.Prophet, both gold standards in the HVAC software industry. Andrew is now focused on creating software solutions and teaching best practices around web design, graphic design, digital strategy, eCommerce, and online marketing (search engine optimization and search engine marketing) through his work as the Founder and President of SWIM.systems. SWIM.systems provides online and interactive training/education and individual consulting focused on the set up and maintenance of all Digital Assets including websites, social media, and lead generation systems. Also co-founder and (very) part time CTO of a rapidly growing HVAC focused lead generation firm called www.iMarketSolutions.com.